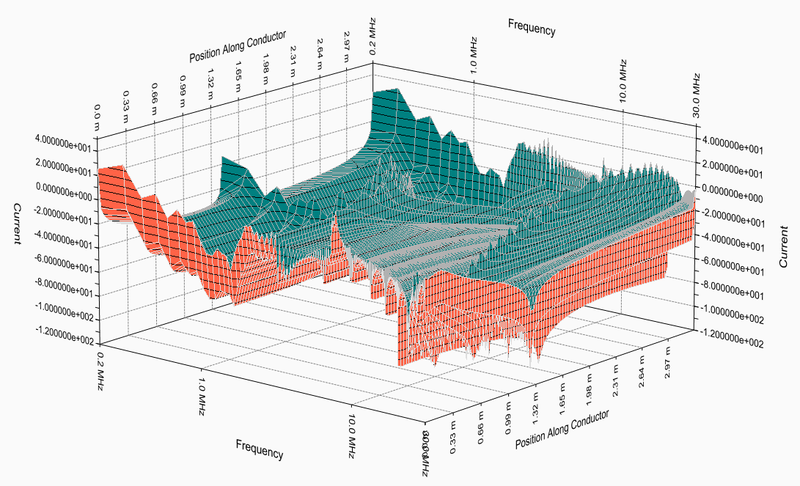 CE Analyst™ is a frequency domain analysis tool that calculates conducted emissions produced by electronic circuits and systems. 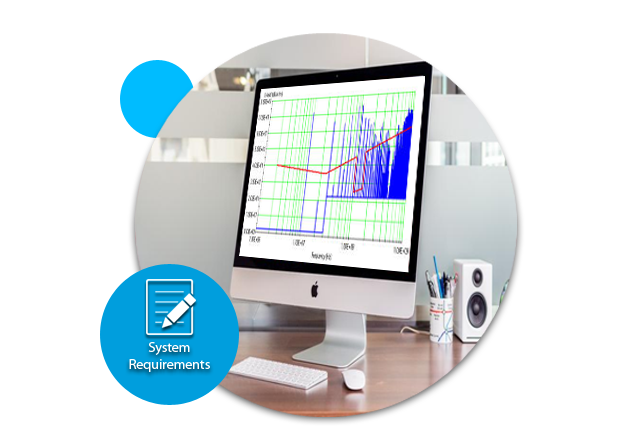 Use CE Analyst™ to predict compliance with conducted emissions limits and to evaluate the performance of system design elements such as EMI filtering, circuit wave shape, and system grounding. Purchase CE Analyst™ as a stand-alone application or as a component of the EMI Analyst™ suite. CE Analyst™ runs on Microsoft Windows. Graph conducted emissions in the same format as measurement data. At a glance see where resonances occur and how emissions are distributed across your system. Visualize emissions at each point along conductors and watch as the entire frequency range is swept. All CE limits, all agencies and custom limits. User definable and fully customizable. Model voltage and current waveform properties used in your electrical and electronic circuits. Define nearly any waveform using the eight built-in waveform templates or import waveforms from scope measurements or simulations. Conducted emissions are affected significantly by circuit loading, coupling, mismatch, and resonant effects of cabling. Use eight built-in, fully configurable conductor templates to design your cabling. Select length, wire gauge, separation, ground plane, and shield dimensions to match your system interconnects. Accurately predict power line conducted emissions using Line Impedance Stabilization Network models and account for loading and resonant effects of circuitry to which your system is connected by accurately modeling end circuits using the same schematic capture program used for EMI Filters described above.